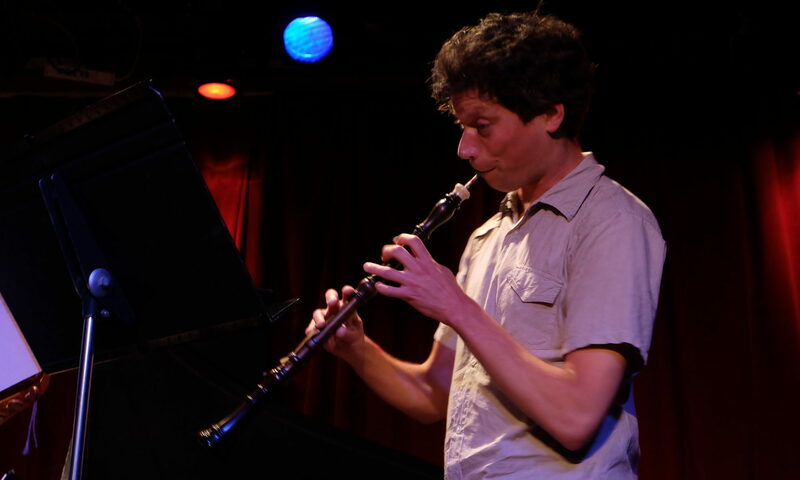 Floris and the Baroque Oboe – Page 3 – A listing of concerts in case you want to come listen! 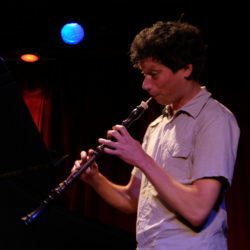 Welcome to my oboe blog! I will use this to keep you informed about concerts I play in, in case you would like to come listen. On the right of this page, you can subscribe to receive notifications whenever new concerts are announced. Also on the right you can see a listing of all the concerts currently scheduled.